The entryway isn’t just a gateway to the living room and the rest of the rooms beyond, it is also where the family passes by daily to get in and out of the house. For this reason, consider organization as an ongoing mantra. Have closed and open storage spaces. Closed storage works for seasonal items, such as winter boots and raincoats; while open storage spaces (like fishbowls, a coat rack, or umbrella stasher) are for items that are used daily and can be reached rather quickly without having to rummage through piles of stuff. Similar to the rest of the house, select large pieces first and then work around it by adding in smaller items for traffic and balance. 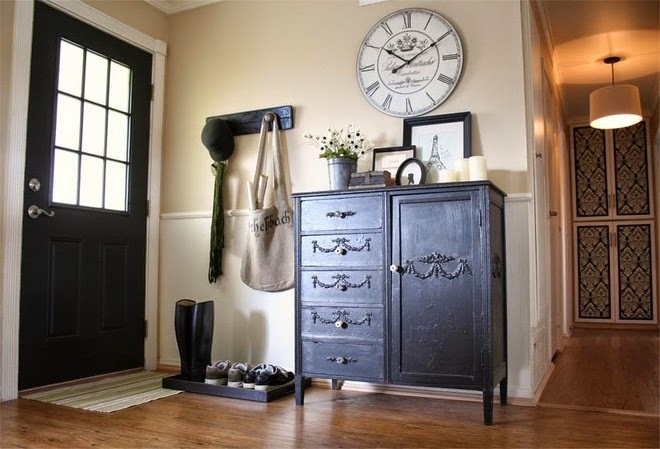 If you opt for a large antique table as the focal point for your entryway, then mix it up with smaller pieces to complement it, as well as for extra storage and functionality. If space is tight to begin with, a great idea would be to have a bookshelf that spans from floor to ceiling and fill it with smaller bowls or baskets for storage. Sometimes all you need is the right kind of furniture. In some cases a rug suffices just fine. When you’re out of ideas and all the furniture you’ve placed in your entryway hasn’t quite given you that result that you’re aiming for, consider adding a large and interesting rug. If it grabs your attention, then it would most likely grab others as well – just be sure it fits well into the room and doesn’t stick out like a sore thumb. 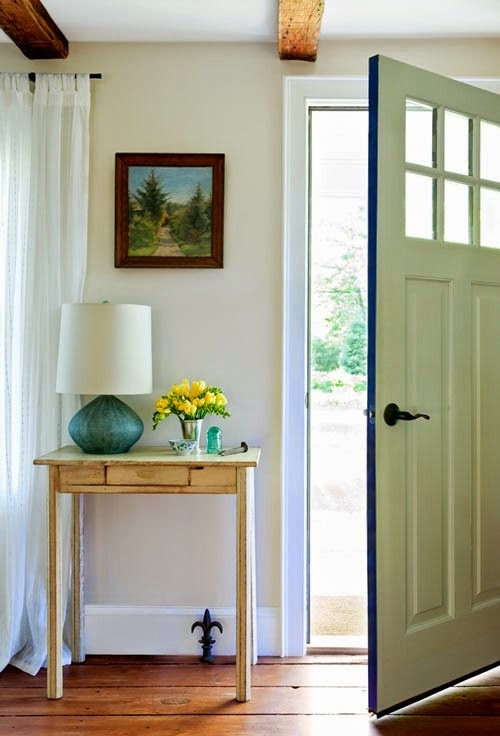 A large vase may very well look nice to look at, but isn’t practical to be put in a small entryway. 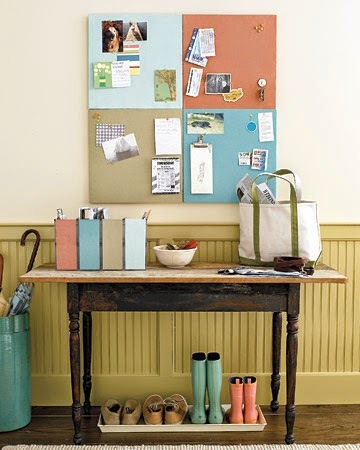 A multi-purpose bench for both sitting (while putting on shoes) and stashing items is a better idea. The furniture that you choose for your home has the ability to convert ordinary rooms and spaces to extraordinary ones. 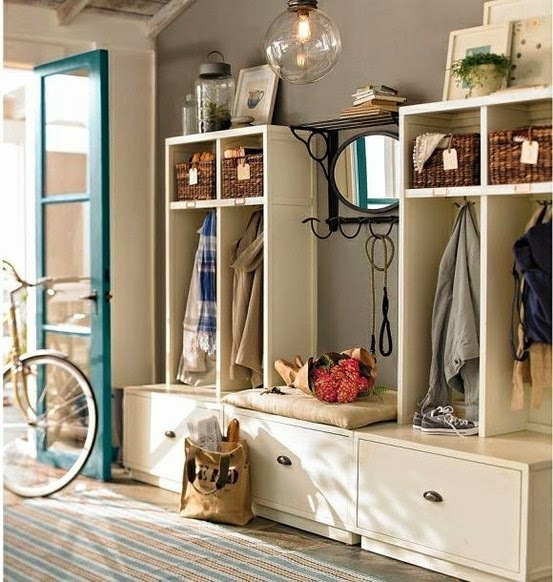 As the gateway to your home, decorate your entryway to give off the right kind of impression that you’d like guests to have. Just be sure to maintain its functionality for your family by following these simple tips. About the author: Angie Cole is a full-time blogger with keen interest in interior design and true old-world craftsmanship. She is a fan of Antiques on Old Plank Road, a furniture shop that imports and restores European quality antique and vintage pieces. I am going to move into a new home, so I have sold the old furniture. Now, I am ready to buy Jual furniture as per my budget and requirements, and provide a classy look to all rooms carefully.